A pack of five bamboo nail polish wipes handmade in the UK made with bamboo felt. 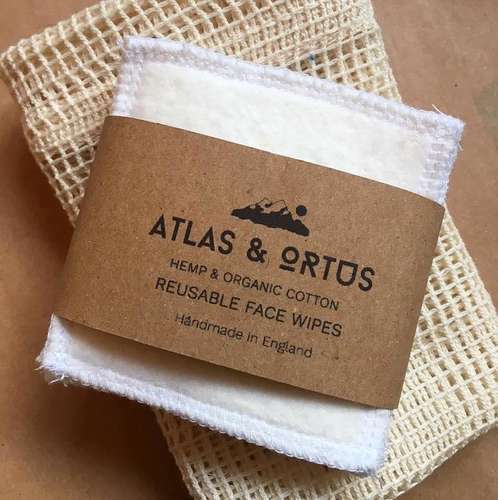 Just use these eco-friendly and plastic-free nail wipes with your normal polish remover, rinse whilst still wet, and leave to dry to reuse. Some staining may stay on cloth from polish - this is normal but will not affect use if care instructions are followed. Materials - Bamboo, Rayon, Felt.